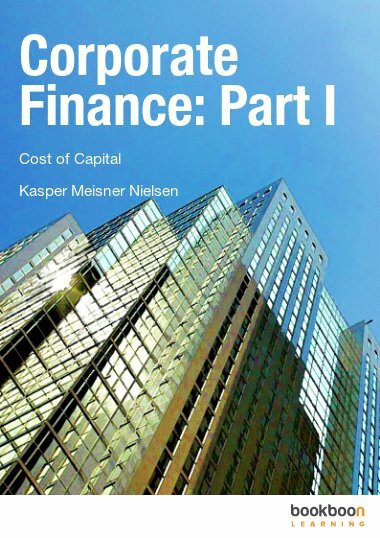 This book provides an introduction to the main methods of raising equity finance for companies. 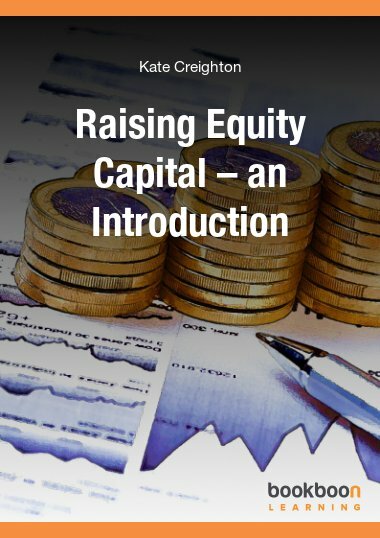 This book provides an introduction to the main methods of raising equity finance for companies. 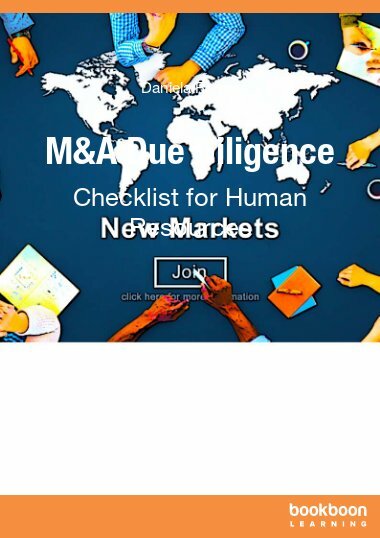 The first sections discuss when, why and how companies can raise venture capital and private equity finance, and also include information on documentation, due diligence, and deal structuring. 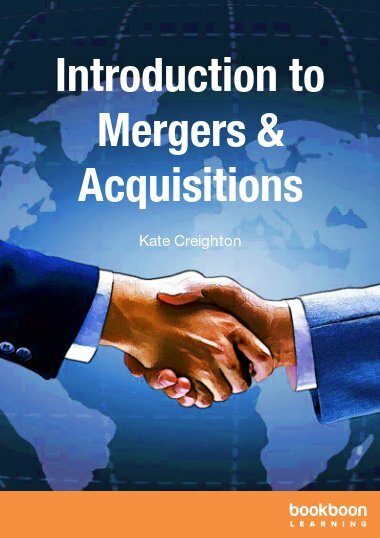 The book then covers the issues and practicalities for companies planning initial public offerings in the public equity markets, as well as raising follow-on equity through secondary market offerings. 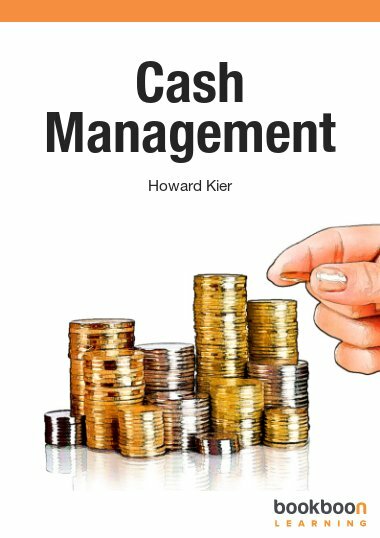 It also provides an overview of the regulatory framework for capital raising in the UK (including continuing obligations). 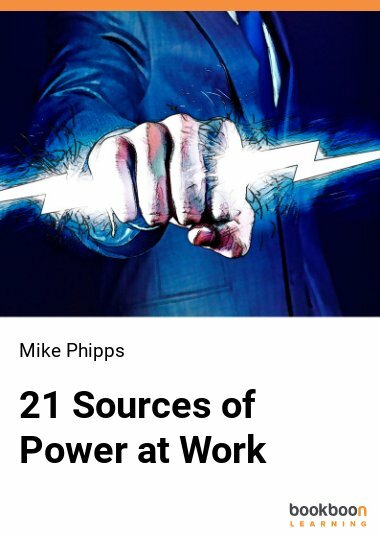 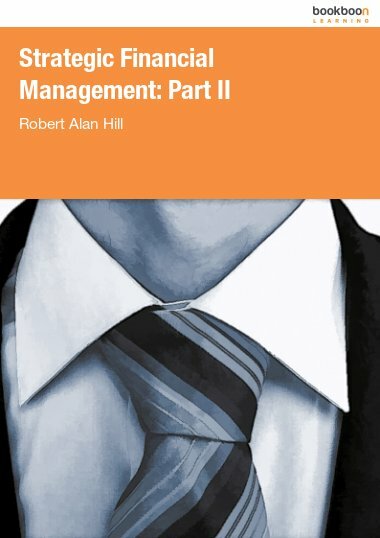 The book uses illustrations and examples to provide readers with a clear understanding of the options available to companies, and the issues they face.